We believe Christ calls us to serve others with compassion and justice, so at COF you'll find a variety of ways in which we reach out to others. COF packs food for Rise Against Hunger, provides weekly groceries to persons in need, and offers multiple scouting opportunities among other avenues of service. You are invited to serve God with your hands in any of these areas. The Food Pantry provides groceries to hungry persons in Western Fairfax every Tuesday beginning at 5PM. With food gleaned from over 20 supermarkets, restaurants, and donations from a wide variety of sources, we serve about 100 families each week. In 2018, over 26,000 individuals will eat because of The Food Pantry. Just click to view for more details about The Food Pantry. 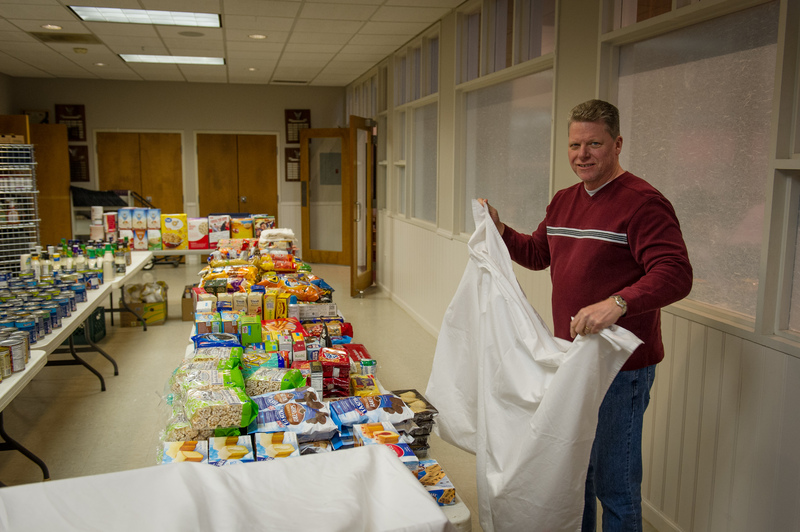 The Virginia United Methodist Advocate ran a feature story on The Food Pantry in the January 2015 edition. For a copy, click here. COF sponsors scouting for all ages including Cub Scouts for early elementary youth to Boy Scouts and several coed Venture Scouting groups. Throughout the week a host of Girl Scout troops find a place to gather and learn at COF. 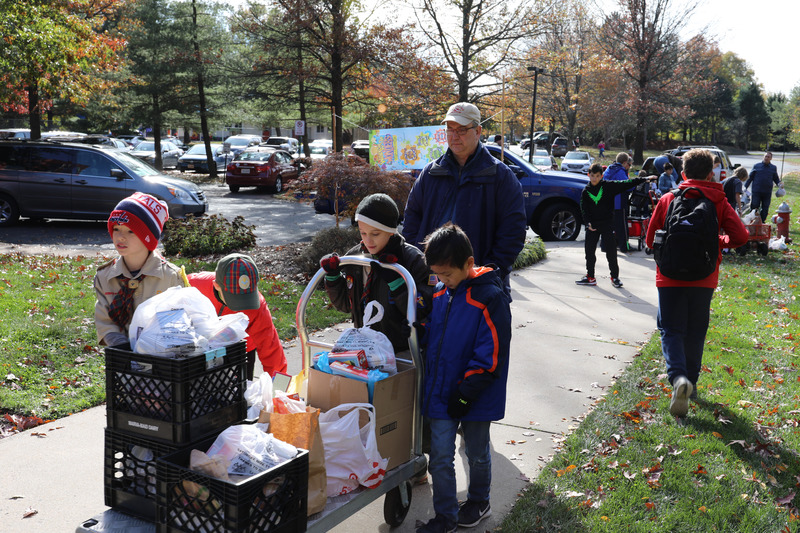 Scouting for Food is an annual event bringing together hundreds of young scouts and their families with Volunteers of The Food Pantry in providing nonperishable food items to feed thousands of people. 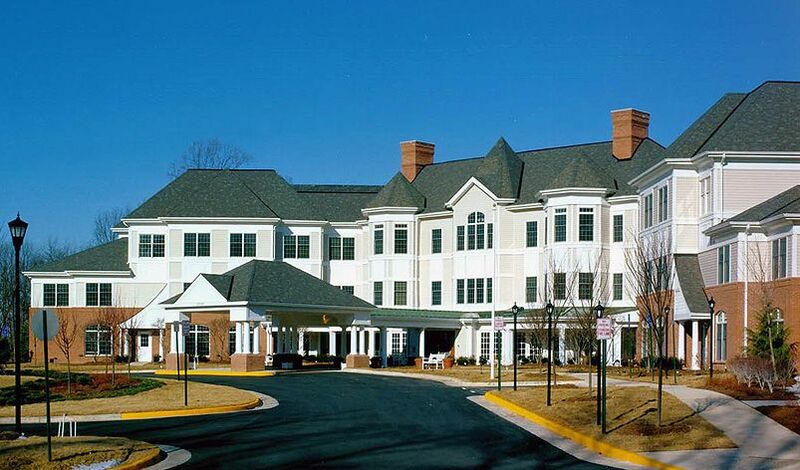 Every fourth Sunday of the month, we lead worship and singing at Sunrise Senior Living next to Inova Fair Oaks Hospital for our elders. An activity for all ages at 3PM to join in familiar hymns and fellowship.